We are a dedicated community Church, interested in befriending, counselling and supporting people to reach their highest potential in life! According to Christ's word, in Matthew 18: 18-20, when we open a meeting or some kind of Christian gathering, we can all be sure of one thing- that Jesus Christ is present with us. Even if there's only two people in the room! When we agree together in our prayers God "goes into action"- he is eager to listen to us and respond to our heart felt cries to him. God is with us, and God is for us. Christ the Vine run annual events for all, such as this years woman's retreat to Scarborough to grow in knowledge of Christ, to network, to think and to plan and to seek God diligently. 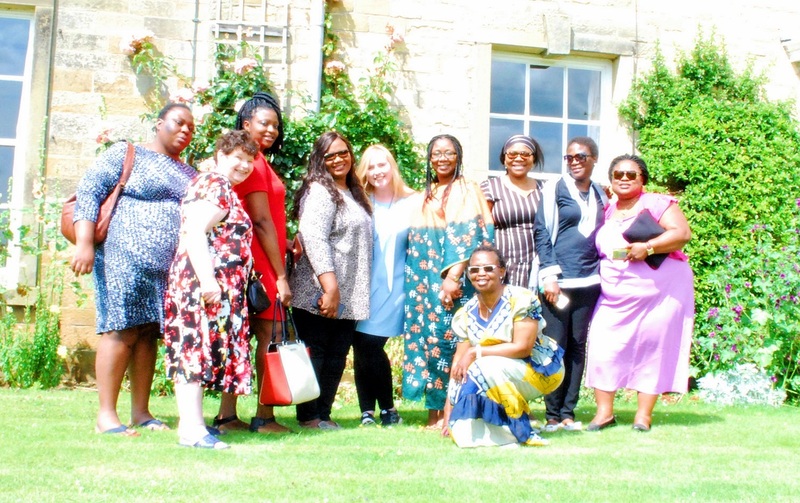 Here's a peek of our women enjoying a wondrous weekend. Let's get you on your way to finding Christ! If you would like to come along to a Sunday service, or would like more information about Christ The Vine, please click on the link below which will Navigate you to our Contact page.